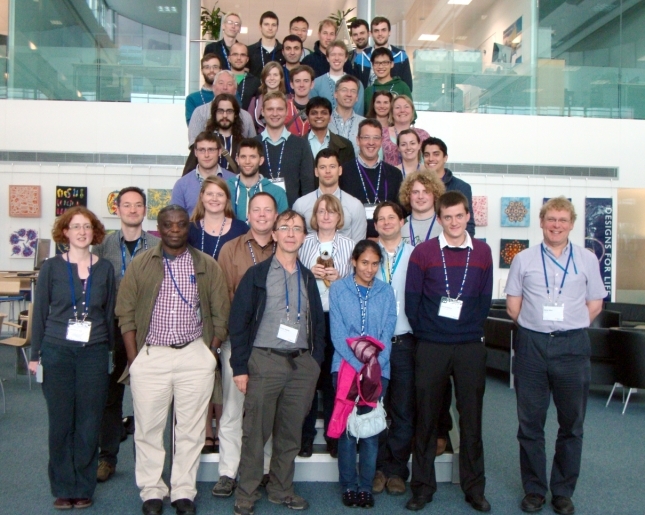 The Red Kite Network is inclusive and student-centred, focussing on the structural scientists based at Diamond, ISIS, the Harwell Research Complex and Oxford. Although initially chemistry driven, the network is intended to be inclusive rather than exclusive and is expanding to encompass physics and biology too. 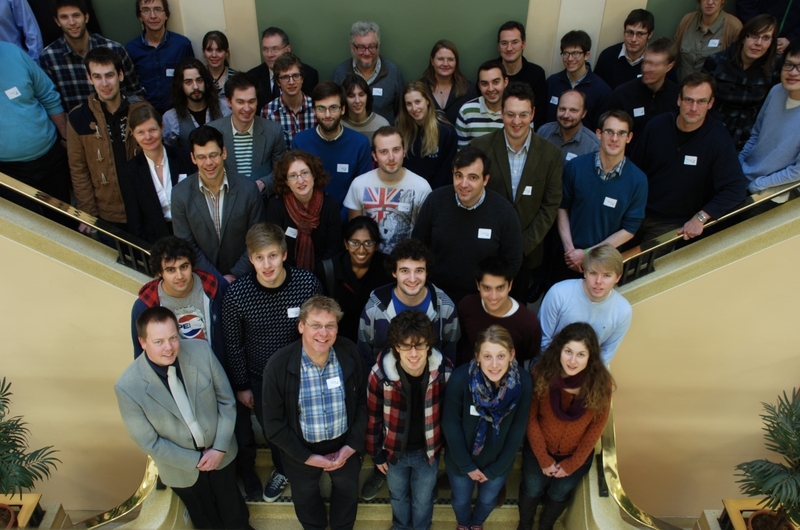 The inaugural meeting was held on Thursday 12th January, 2012 in the Inorganic Chemistry Laboratory, Oxford and was a great success. So much so, that since then there has been a second, third, fourth, fifth and sixth meeting (held at ISIS, Oxford, Diamond and Oxford (twice) respectively). An application to the John Fell fund was successful securing the future of more meetings in Oxford. 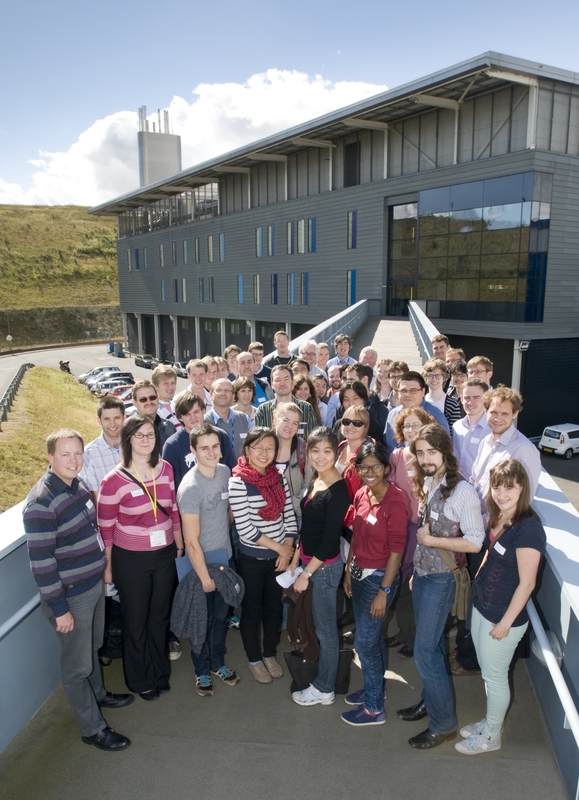 The next meeting, Red Kite VII will be held at ISIS on June 17th 2015. Please sign up for the announcement emails on the right if you would like to be kept informed. Red Kite VII will be an afternoon event and the programme will be available online shortly.